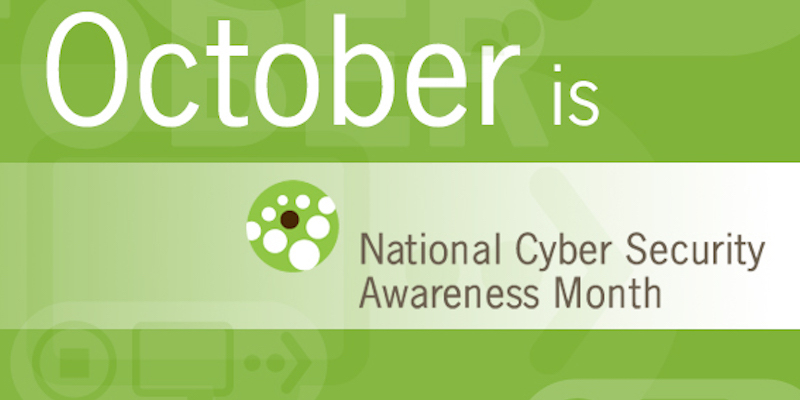 October is Cyber Security Awareness Month. – Semper Valens Solutions, Inc.
October is Cyber Security Awareness Month and no time like the present to consider the seriousness of this topic. Facebook had a major Security Breach which they recently announced on Tuesday, September 25th, which affected over 50,000,000 users. Below is a news video from CBS News about the breach. Remember to keep your pages secure everyone! Previous Post: San Antonio Employment Opportunities!